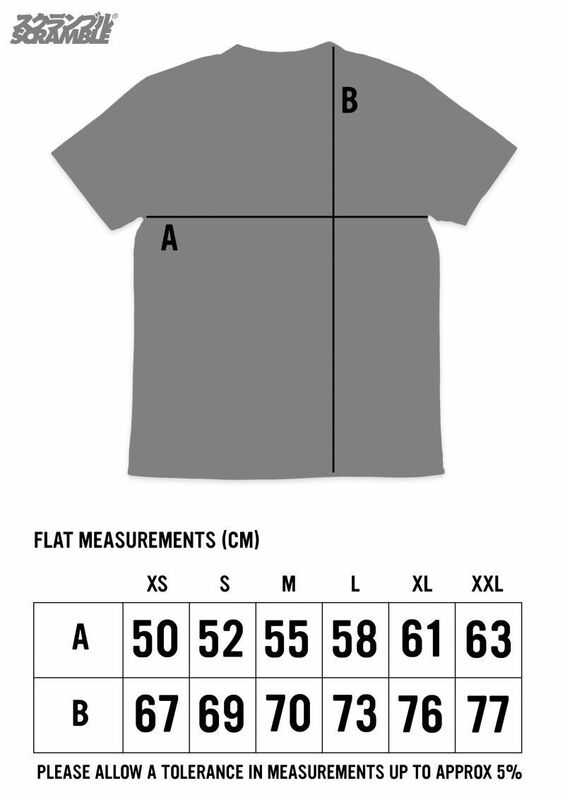 And also the waist hole. 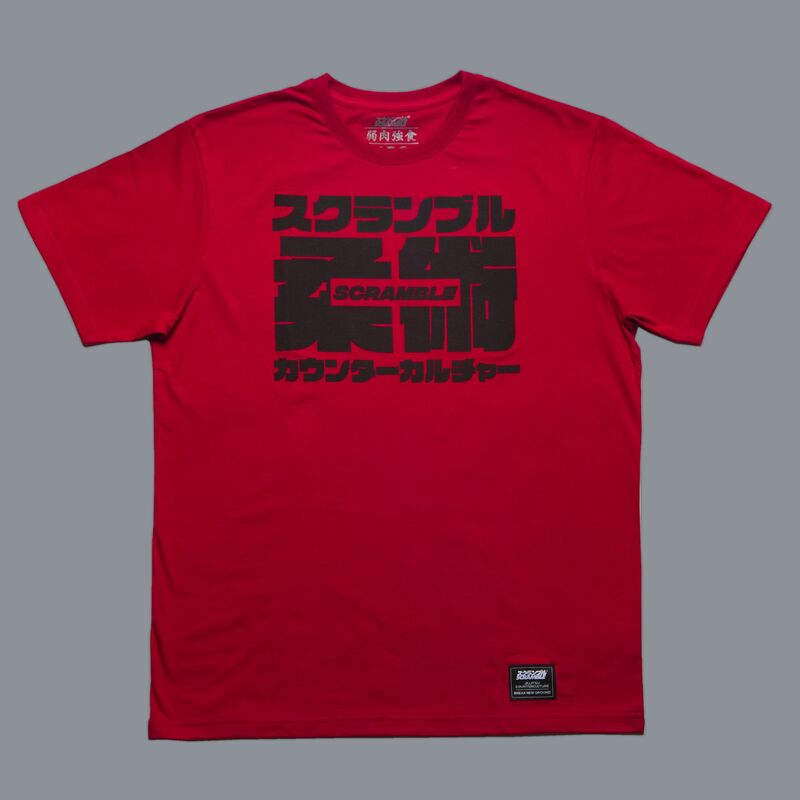 Big, bold kanji and katakana print on our comfortable, high quality, European-made tees. The large kanji reads “jiu jitsu” and the rest is a super secret mystery that you’ll have to get a Japanese friend to translate. Or there’s a cool app called Google lens that might do it for you. 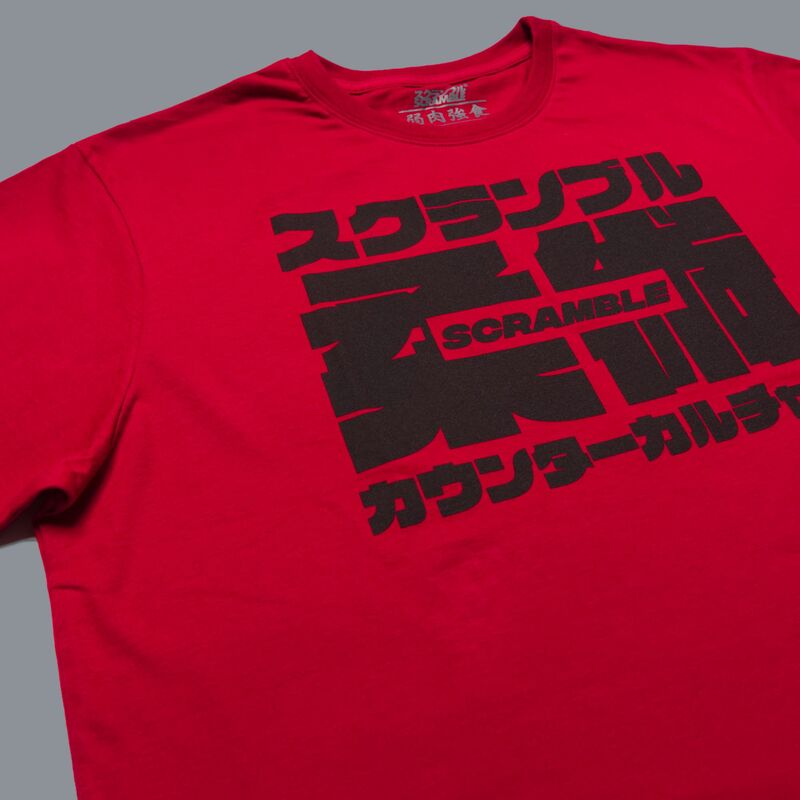 Something something jiu jitsu something t-shirt something Scramble something.